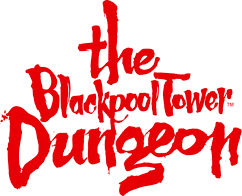 We have a range of ticket packages available from standard admission to The Blackpool Tower Dungeon right through to The Blackpool BIG Ticket and more! Savings and discounts are available when booking selected tickets online in advance! For more information on each of our ticket packages and prices along with booking options, please click here.